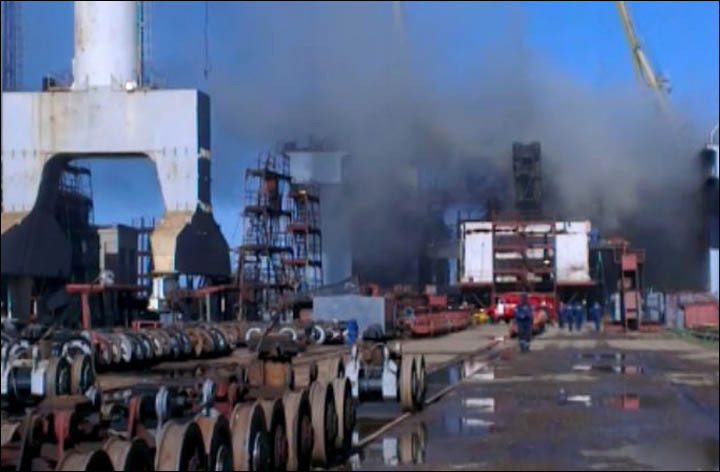 MOSCOW, Russia – Russian investigators on Tuesday, September 17 said 15 servicemen had been hospitalized after a fire during repairs on a nuclear-powered submarine in the Far East, with the vessel sustaining significant damage. The Russian Investigative Committee, which probes major crimes in Russia, said it had opened a criminal probe into suspected abuse of authority over the fire on the Tomsk submarine in the Bolshoi Kamen shipyard in the Russian Far East. “The Tomsk partly lost some of its functional characteristics” as a result of the fire, the investigators said, without giving further details on the nature of the damage. “The health of 15 servicemen was harmed and they are now receiving treatment in a military hospital,” the statement said. It did not give further details on the nature of the injuries. Initial reports about the fire on Monday morning on the Tomsk made no mention of the injuries or the damage to the vessel. Reports on Monday said that the staff were evacuated after the fire, which took place during welding operations. The fire was said to have produced smoke rather than an open blaze. Officials emphasized that the submarine’s reactor had long been shut off and posed no danger of radiation leaks. All its weapons had been removed before the repair work was undertaken. 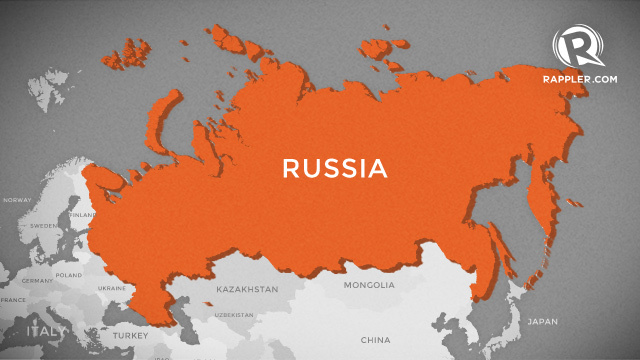 However a source familiar with the situation told the Interfax news agency in MoscowTuesday of the near-farcical circumstances as workers on the scene unsuccessfully tried to put out the fire. “There was a fire-extinguisher but it was empty. They called the fire brigade and tried to put it out themselves but nothing came out,” said the source. The first fire engine only arrived on the scene some 20 minutes after the fire broke out, the source said. “The repair workers are specialists of the highest class. But it seems that on this occasion they lost their alertness. The chain of errors was long and everyone is going to make the corresponding conclusions,” the source added. Russia’s aging fleet of nuclear-powered submarines has long been the subject of safety concerns. The rubberized coating on the Delta IV class submarine Yekaterinburg caught fire in a major blaze in December 2011, injuring nine people. Reports later said that the vessel was armed with long-range missiles. This entry was posted in The world's submarines and tagged Bolshoi Kamen shipyard, Russia, Submarine, Tomsk on September 18, 2013 by jasonlockley.